From on-the-go to going to the gym, these Aveleisure active pants are full of style, comfort and did we say style? The flare leg is trendy, yet versatile enough to get things done. 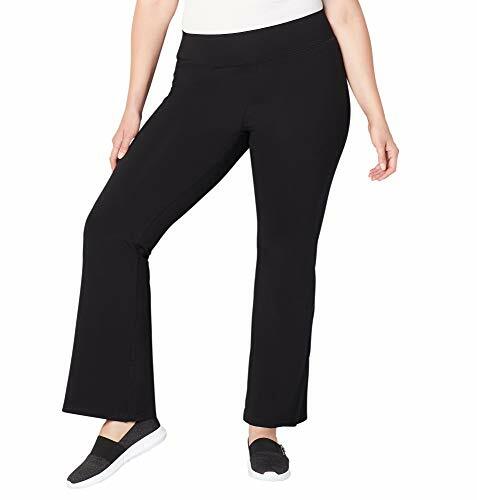 Plus size active pant. Pull on style Flare leg. Cotton/spandex. Machine wash. Imported. Approx. 31 inch inseam (av.). If you have any questions about this product by Avenue, contact us by completing and submitting the form below. If you are looking for a specif part number, please include it with your message.